A wonderful look into the lives of people in a small Texas town in the 1950s. 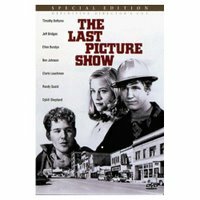 Jeff Bridges and Timothy Bottoms are best friends Duane and Sonny. Duane is currently dating Jacy (played by a young and innocent Cybil Shepard) - the prettiest girl in town and the daughter of the town tramp. Jacy's mother Lois does not approve of Duane. He is from the wrong side of the tracks and she does not want her wealthy daughter to ever have to struggle. Sonny has feelings for Jacy as all the boys in town do. However, he starts an affair with Ruth (Cloris Leachman in her Oscar winning role), the wife of his basketball coach. As their lives spin out of control Duane and Sonny's friendship is put to the test. Eventually the entire town is turned upside down and the consequences are deadly. This is a sad and gritty story. The fact that is was filmed in black and white only adds to the sadness. This is a story of how we sometimes do not even notice that our lives are out of control until it is to late. The characters are very complex and seem real. The movie is based on the novel of the same name by Larry McMurtry, who also wrote Terms of Endearment and the Oscar winning screenplay of Brokeback Mountain. The actors are also wonderful. 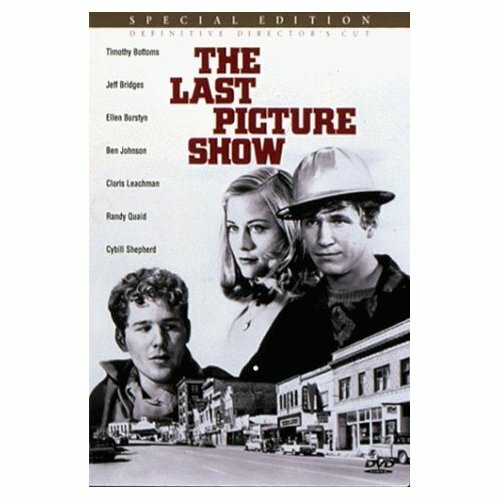 Leachman and Ben Johnson both won supporting Oscar roles and Jeff Bridges and Ellen Burstyn were both nominated for their roles as Duane and Lois, Jacy's mother. The movie was followed by Texasville in 1990. I have never seen that film but I am told that it is not bad as far as sequels go. However, this is one of the finest films ever made and a must see for all movie lovers.